Another cracking close section, Wallace Lake is producing some great matches of late..
And today’s winner was Ian Whitson, who had a late surge of carp on the method feeder, weighing in 32lb 8oz of carp and 18lb 8oz of silvers for his 51lb winning weight. 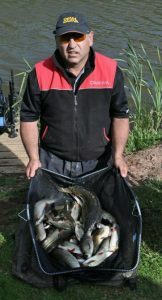 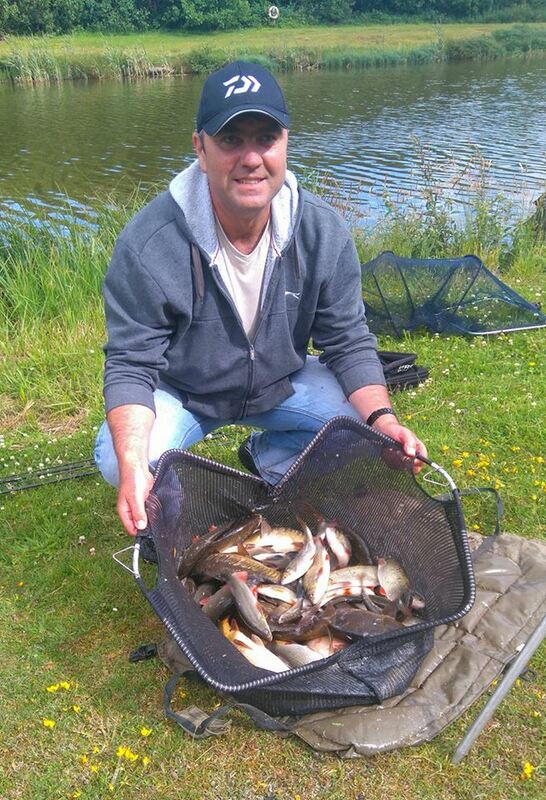 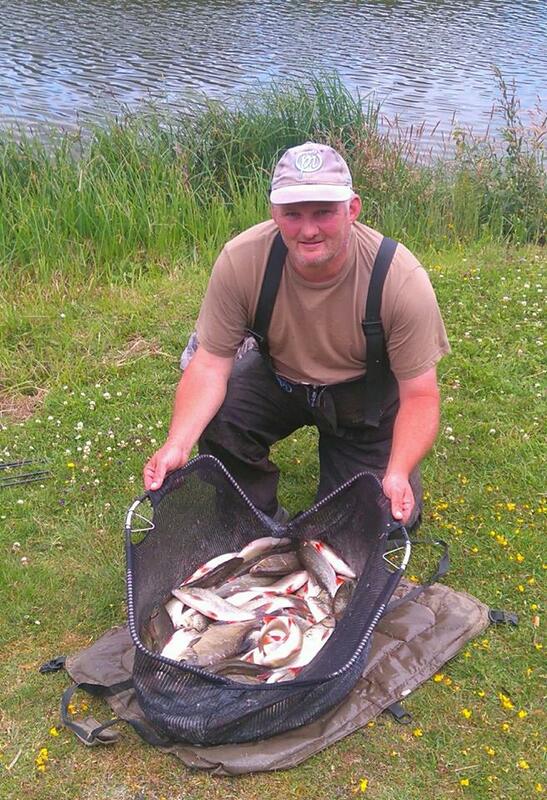 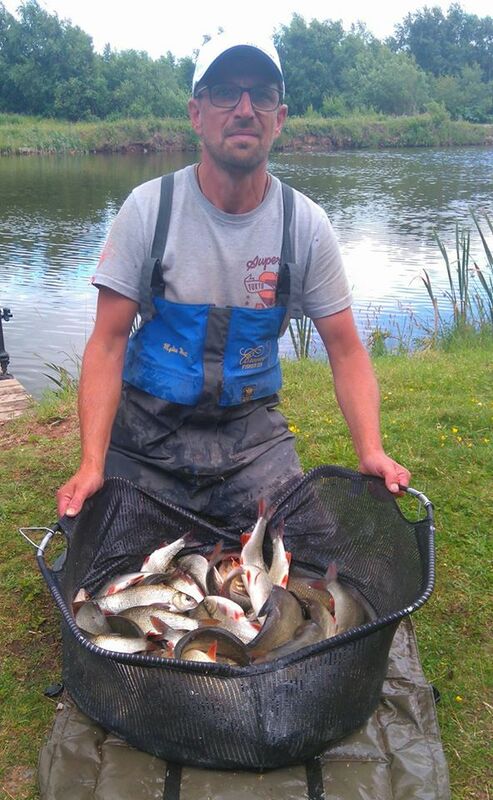 Extremely close behind was Barry Young, who weighed in 49lb 8oz of small ide, caught on pole / maggot for 2nd place. 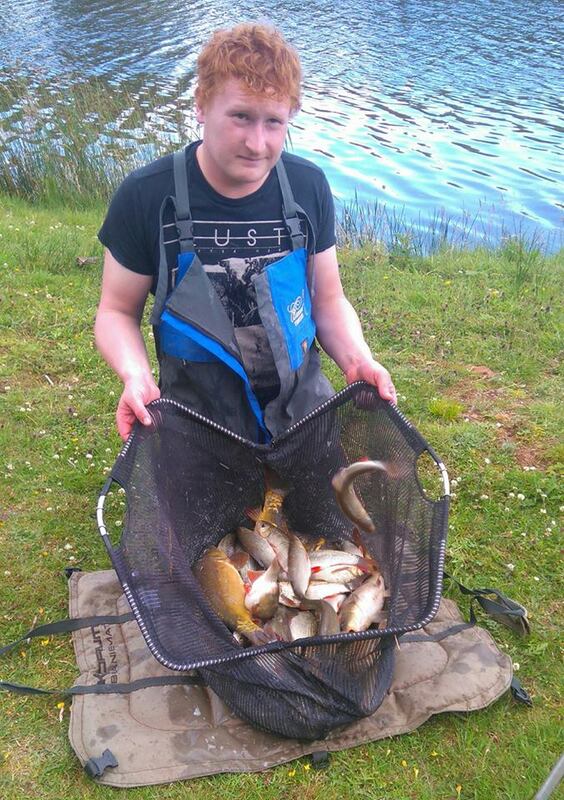 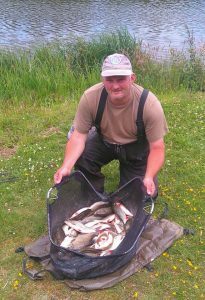 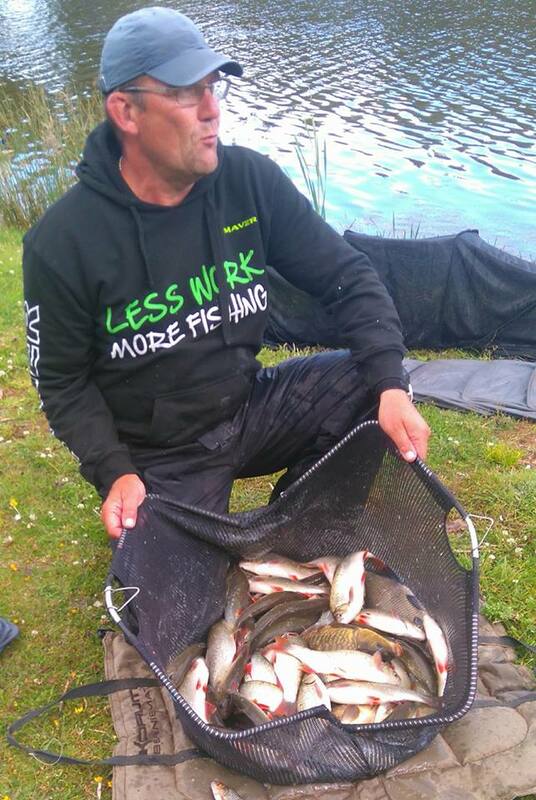 Third place went to Myles Watt with an excellent back up weight of 46lbs, a mix of skimmers, ide and carp caught mainly on pole. Rosen Arsov ( 43lbs.) 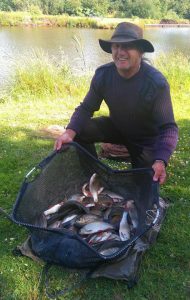 , and Don Lines ( 41lb 8oz. ) 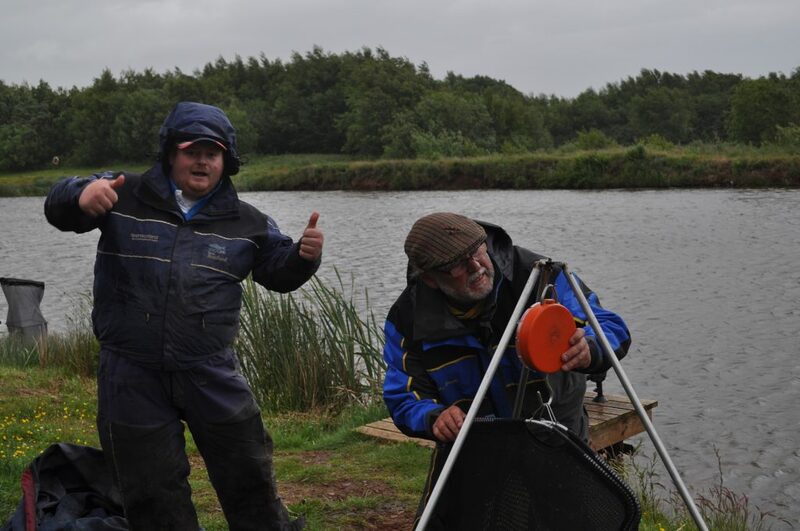 also did well with a steady days fishing catching carp on tip and pole, and lots of silvers.